TEEN SKIN. Now is the time to get going with a basic daily routine. Keep skin clean, healthy and protected. Add any targeted treatments you need for blackheads and breakouts, Irritation or dryness. Puberty is an important time to avoid hormone-disrupting chemicals common in conventional products, so your shopping in the right spot. Choose something gentle that you like using. Avoid harsh or irritating ingredients that could inflame or dry out your skin (sulfates, synthetic fragrance are common trouble-makers). Your goal is to moisturize without clogging pores. Plant oils high in Omega 6 linoleic acid are great for combo skin because they do 2 things you're most likely to need: boost moisture and combat breakouts. Plant butters can do a great job helping skin stay hydrated but pore-clogging is a concern. Shea butter is the pore-safe one to choose. Avoid coconut oil and cocoa butter. For dry skin. Thick but spreadable. Gives lasting protection. 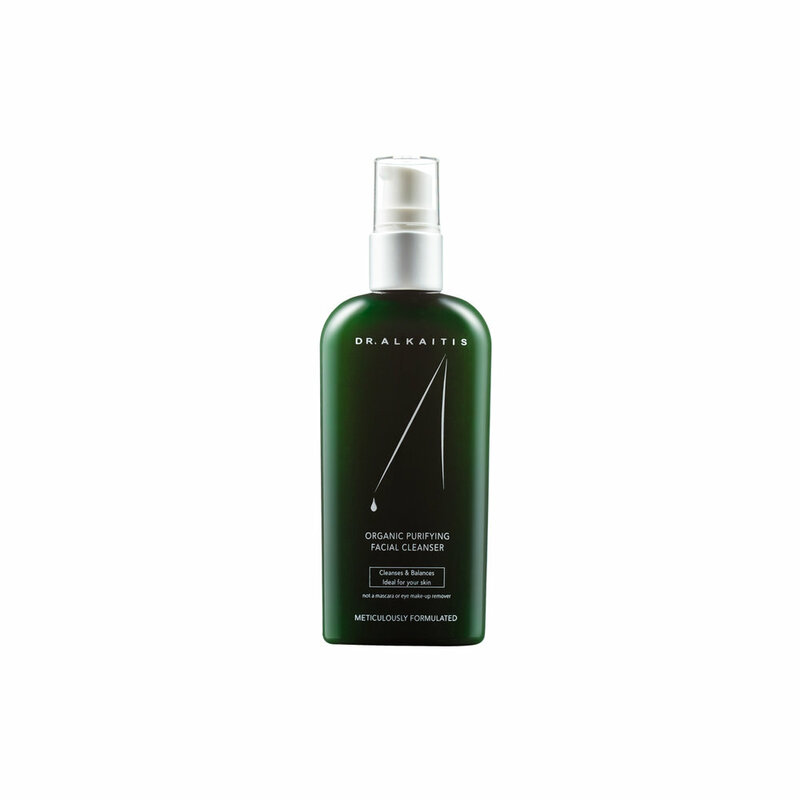 After your basics, you can add extras – serums, oils, toners, masks or mists. Targeted solutions you can choose to fit your changing skin needs. 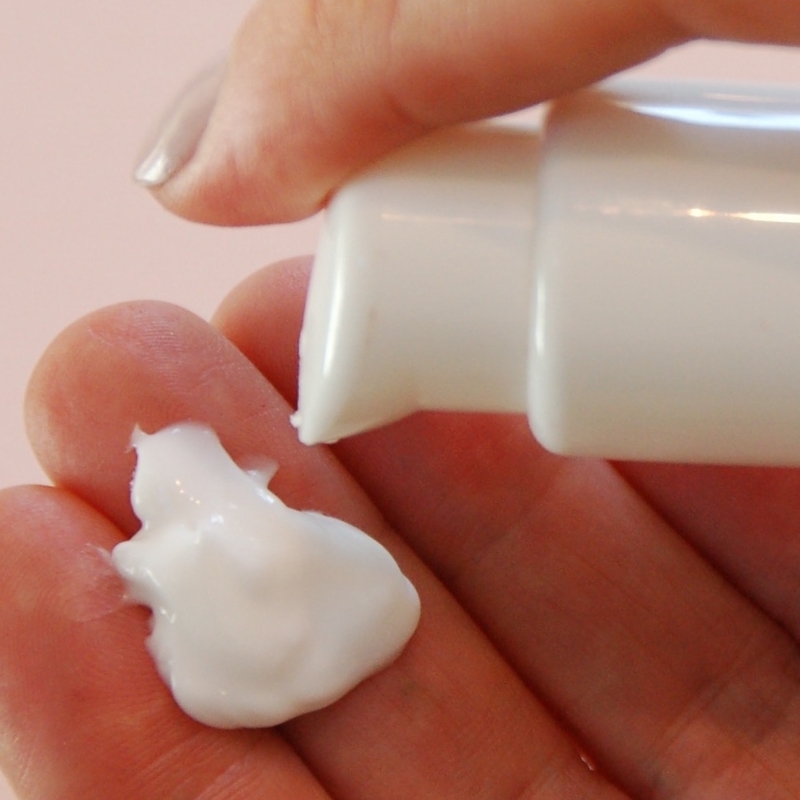 Salicylic acid, clay and green tea are great ingredients to use if breakouts strike. If blackheads are an issue, go for the salicylic works best. Glycerin is great for giving a boost to dehydrated skin (airplane trips, late nights). 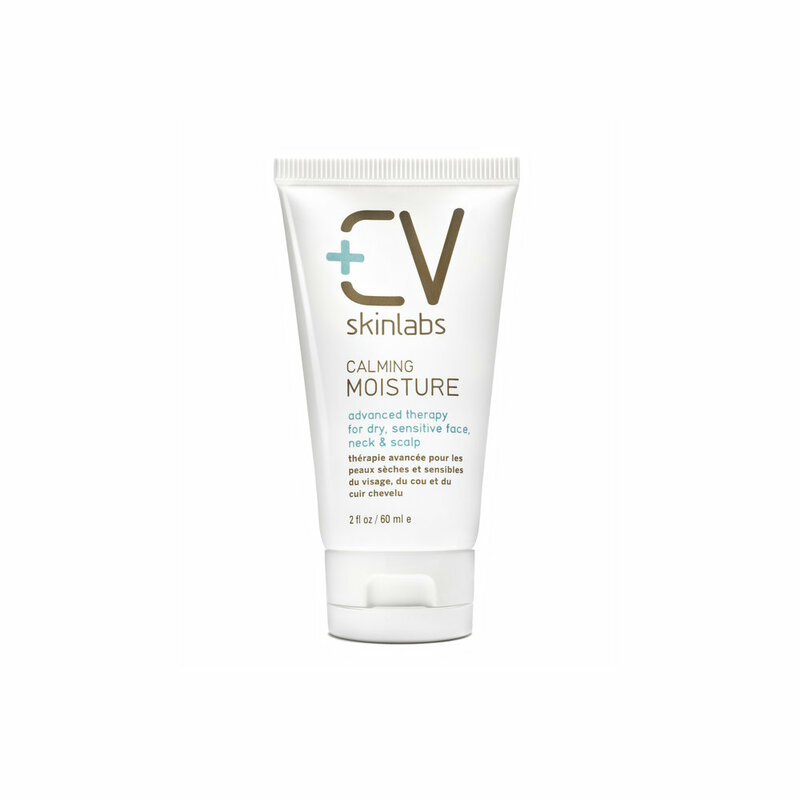 For full-face, often weather-related dryness, use a heavier lotion for as long as you need. Wind-whipped, sun-soaked or otherwise aggravated? Oat, chamomile, comfrey – and the actives derived from them – beta-glucan, bisabolol, and allantoin are a few of the better known anti-inflammatories and work to bring down irritation and redness.